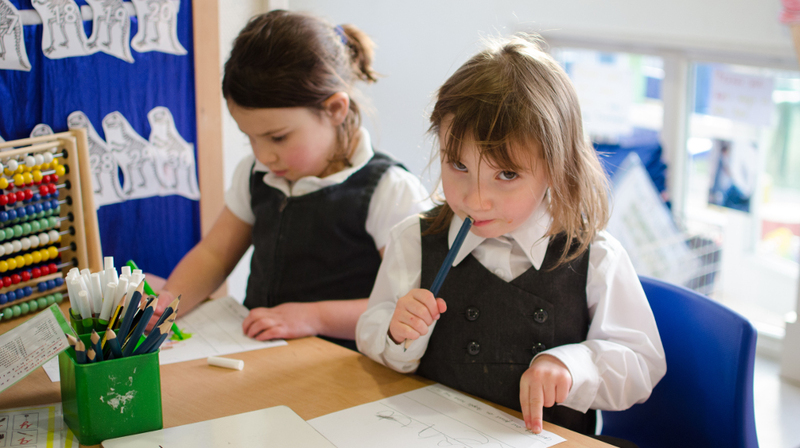 We use practical and written mathematical activities to develop children’s understanding in number, shape, measures and data. The children are taught to use these mathematical skills as an everyday tool, working independently and co-operatively to investigate and solve problems. MyMaths.co.uk is our preferred online resource for Maths activities and homework.